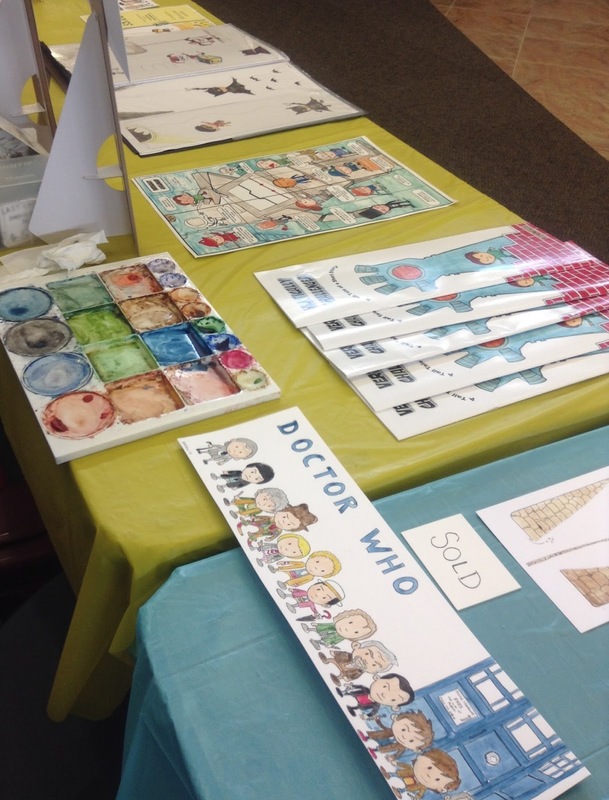 The second annual OC3 convention was this weekend at the Oldham County Library. I had a great time seeing returning attendees and meeting everyone who came for the first time. I got to introduce lots of people to Vertically Challenged Artwork, both the painting series and the book, and shared Ramone Cologne books with some new fans. Oh wow, these are so lovely crafts. The kiddos did wonderful work!! 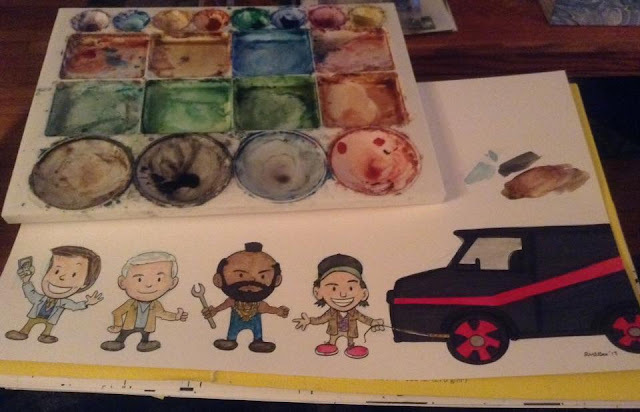 My daughter also loves making crafts. She just took part in a kid’s art convention at some domestic convention center and won first prize.